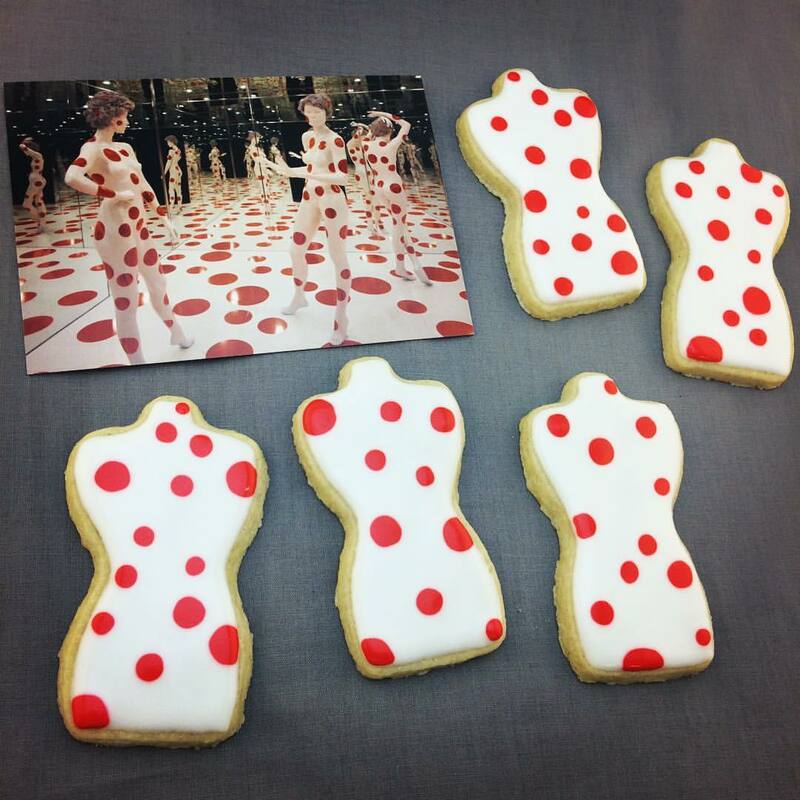 PennsylvAsia: Yayoi Kusama-inspired cookies by Yummyholic coming to Mattress Factory. 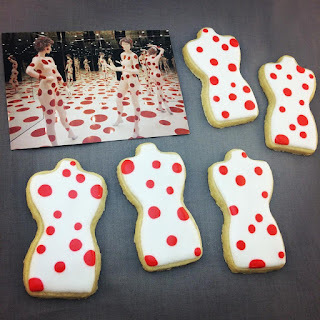 Yayoi Kusama-inspired cookies by Yummyholic coming to Mattress Factory. 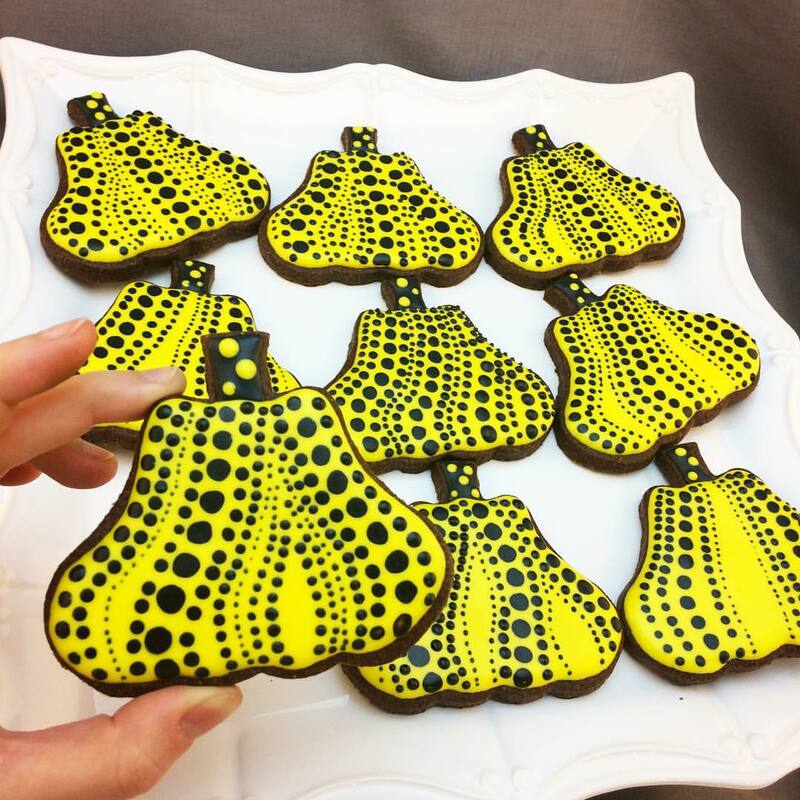 Yummyholic cookies crafted after the art by Yayoi Kusama will be available at the Mattress Factory - Museum of Contemporary Art starting this weekend. The yellow cookie replicates the "Pumpkin" installation at Benesse Art Site in Kawagawa prefecture, Japan; the red and white designs reference "Repetitive Vision", the 1996 installation at the Mattress Factory.